Blood pressure is a measure of how hard your heart needs to work to circulate blood in your circulatory system. A Blood Pressure Monitor reads this. The readings consist of two numbers; one at the top and the other one below, blood pressure are measured in mmHg. The number at the top, systolic pressure shows how hard the heart works during contraction. The lower number, diastolic pressure reflects the pressure in your arteries between heartbeats. There is no need to stress yourself – For people with high blood pressure, monitoring your blood pressure at home can help your doctors know which treatments are working and what needs to be adjusted to improve your health. 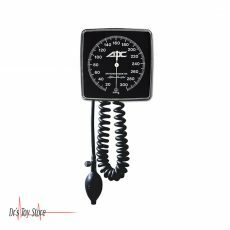 Here are the best blood pressure monitors for you that you can find at The Dr’s Toy Store. The Omron 10 combines precision, comfort, and storage in a powerful device. This blood pressure monitor has a TruRead technology for accurate results, and the ComFit cuff design ensures that the cuff is comfortable to wear. The benefits you derived from the Omron 10 series blood pressure monitor are TruRead technology, ComFit cuff and up to 200 stored readings. The Withings Blood Pressure Monitor is one of the few BP monitors which make use of a smartphone application. This is a practical feature that facilitates the way you monitor your blood pressure and makes it easier to share results with your doctor. The benefit of using The Withings Blood Pressure Monitor include Smartphone Connectivity, Multi-User Capability, and Great Customer Service. The Withings Blood Pressure Monitor is only available at The Dr’s Toy Store. 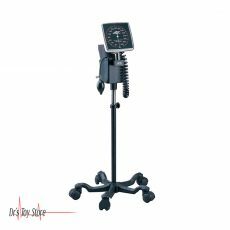 The Balanced blood pressure monitor is accurate, versatile and easy to use. The only real disadvantage is poor storage memory compared to other monitors on the market, but if you do not mind, this blood pressure cuff is of great value. The benefits are High precision, large screen display, and a versatile cuff. If you need the balanced monitor to check your blood pressure visits us at The Dr’s Toy Store. The QardioArm is elegant and stylish. Not only does this monitor connect wirelessly to your phone, it’s also slim and compact in design, which makes it mobile and can be taken anywhere. The benefit of using the QardioArm Wireless Blood Pressure Monitor include Compact design, it can be connected to smartphones and multi-user capability. This is a portable home blood pressure monitor that cramps in a lot of storage in a very slim design. It can hold up to ninety readings, which is ideal for one person. It does not allow multiple users, which may be a problem for some. The Panasonic Portable Monitor offers the following benefits, easy to use; it has good memory storage and has a slim design. 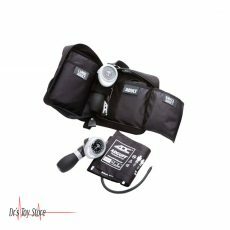 The LifeSource Pro is ideal for many reasons, but mostly due to its extra-large cuffs. Finding a suitable cuff can make a big difference in the accuracy of your results. Another interesting feature is to alert you if your heart rate is not regular so you can contact your doctor or visit a doctor if this becomes a problem. 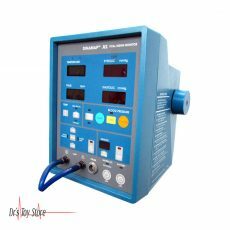 Where you can buy the blood pressure monitor? 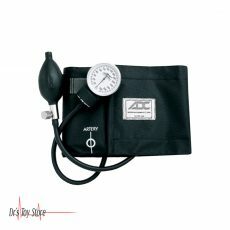 The Dr’s Toy Store remains the best place where you can get the best blood pressure monitor. At the medial store we get you covered as there are many types you can select from.